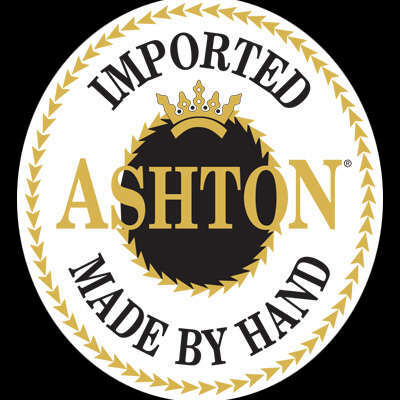 The Ashton Aged Maduro No. 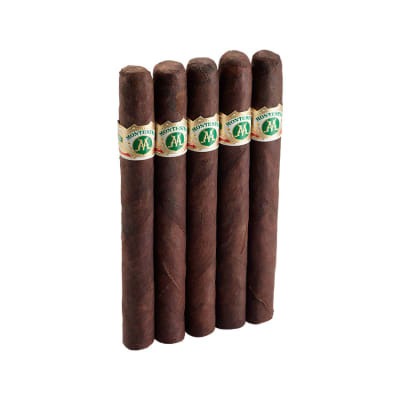 50 is a dark, sweet cigar that, like all Ashton cigars, has been aged to perfection and handcrafted by Arturo Fuente using a rare blend of select Dominican tobaccos and the finest Connecticut broadleaf wrappers. If you like maduros with smooth flavor and a captivating aroma, this super premium has your name on it! The Ashton Aged Maduro No. 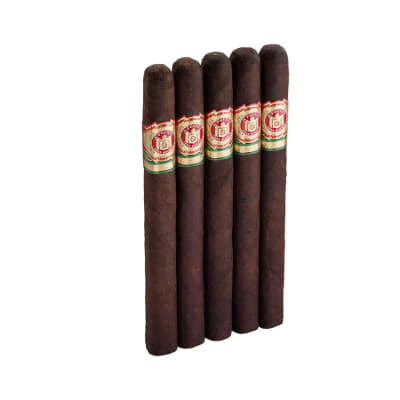 50 5 Pack is a dark, sweet cigar that, like all Ashton cigars, has been aged to perfection and handcrafted by Arturo Fuente using a rare blend of select Dominican tobaccos and the finest Connecticut broadleaf wrappers. If you like maduros with smooth flavor and a captivating aroma, this super premium has your name on it! This is a great cigar, I have tried three diferent sizes and the have the same characteristic maduro taste. 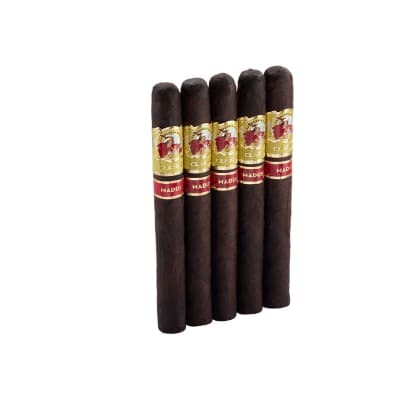 IMO this cigar is just as good as Diamond Crown Maximus, but is easier to find and a bit cheaper. Give it a try and you will not be desappointed. Two thumbs up! !